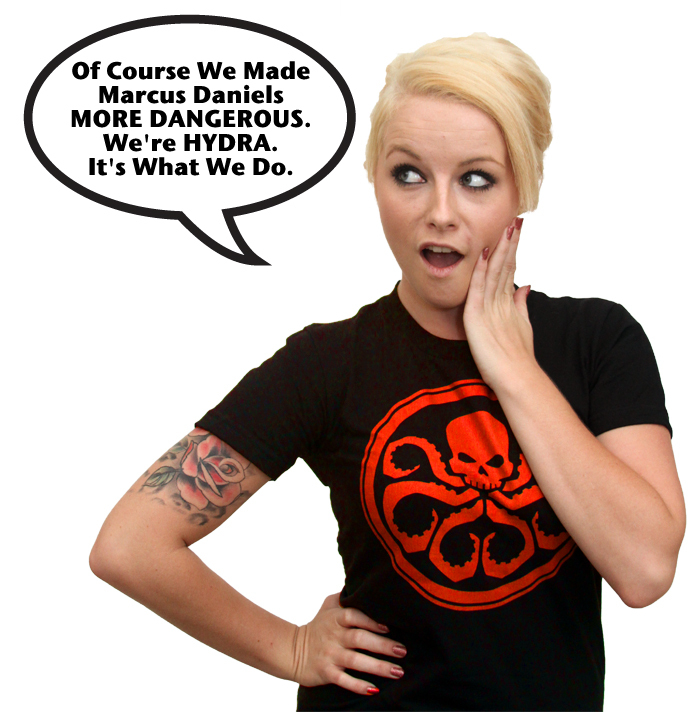 Home Comic Books Agents of SHIELD Vigilantes of SHIELD? Agents Coulson, Fitz, Simmons, and Triplett (who keeps getting cooler), on the Agents of SHIELD episode “The Only Light in the Darkness,” presented an interesting spin on our heroes: are the Agents now vigilantes since SHIELD has collapsed? Vigilantism is when a “citizen takes the law into his or her own hands by apprehending and punishing suspected criminals.” Black’s Law Dictionary App, 9th Edition. The Agents mounting up to take on Marcus Daniels (aka Blackout) was an action where they took the law into their own hands to stop Daniels from harming Audrey the Cellist. [A] person is justified in using physical force upon another person for self-defense or to defend a third person from what the person reasonably believes to be the use or imminent use of unlawful physical force, and the person may use a degree of force which the person reasonably believes to be necessary for the purpose. 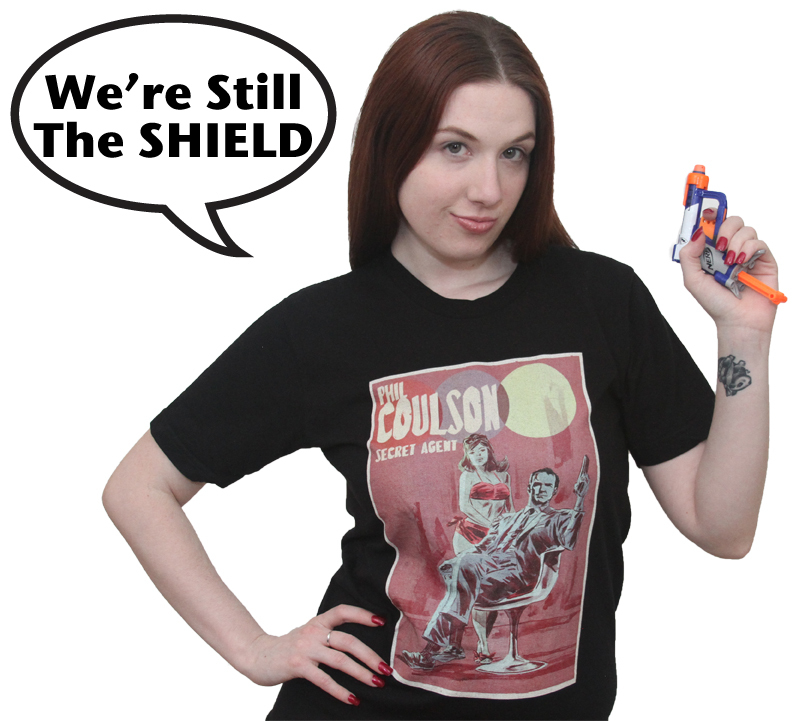 Coulson and his team could argue they were “being the shield keeping others safe,” because Coulson reasonably believed that Audrey was in danger from Daniels’ imminent use of unlawful physical force. In Daniels’ case, this was power to kill with one touch and shoot “darkforce” from his hands. This case is only made stronger by the fact that Daniels was obsessed with Audry, as evidenced by Daniels’ original arrest. These events sound clearly under ORS § 161.209. 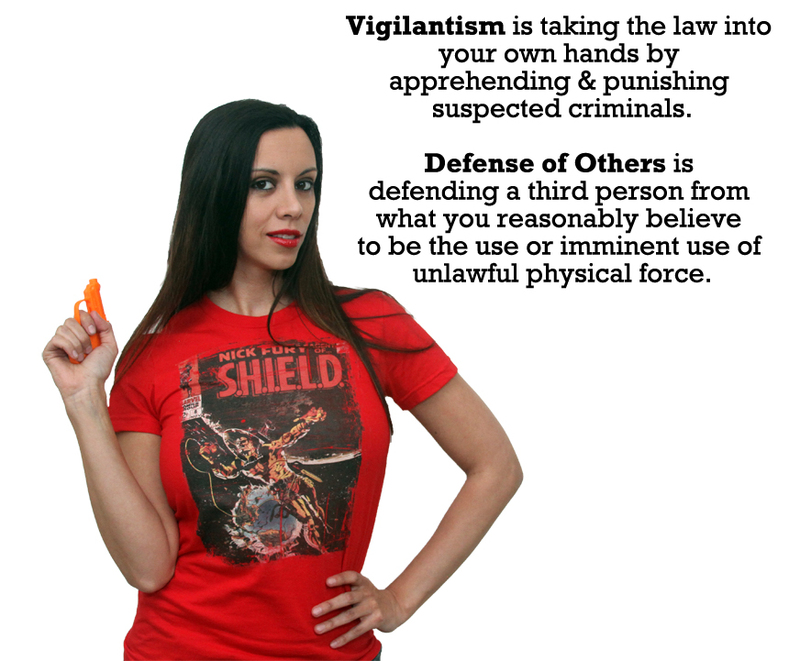 However, “the law should not encourage vigilantism.” Goldfuss v. Davidson, 79 Ohio St. 3d 116, 123 (Ohio 1997). Moreover, “[t]he law does not excuse criminally violent actions performed as retribution; the law sanctions the use of force in defense of another only to prevent an aggressor’s imminent use of unlawful force.” State v. Frazier, 1996 Kan. App. Unpub. LEXIS 49, 6-7 (Kan. Ct. App. Aug. 23, 1996), citing State v. Hernandez, 253 Kan. 705, 713, 861 P.2d 814 (1993). However, if prosecuted, the SHIELD Agents are not being tried in the press, but a Court of Law. A Jury in Oregon looking at the facts could conclude that all of the SHIELD Agents’ actions were done under the defense of others to protect Audrey from imminent harm. Previous articleCan Skye Claim the Necessity Defense for Hacking the NSA?